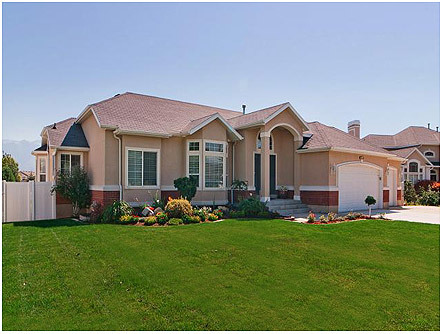 Salt Lake Real Estate, Holladay Homes And Luxury Real Estate, and Fabulous South Jordan Home For Sale all Open this Saturday OCT. 22nd 2011 from 1-4 Stop by One or all four of our Open Houses! Three acres of Salt Lakes finest, pristine property, gated and lush with mature trees, 2 creeks, a waterfall and it's very own well. Totally updated and remodeled. Open with massive vaults. 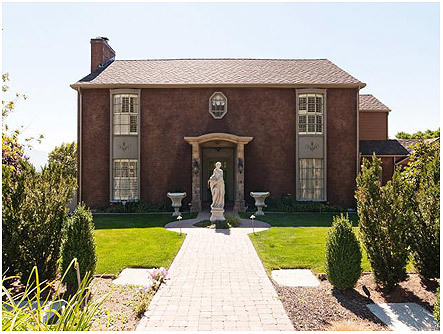 Elegant great room, theater, recreational center with mother-in-law attached with 2 bedrooms. Sports court, playground, pool with outdoor bathroom. Outdoor kitchen, decks, gazebo and art studio. This property is a park like paradise. Fully renovated 2006-2008. New electrical; new plumbing; new HVAC; new roof; new windows; expanded square footage. Master suite with dressing room/closet and deluxe bath. NO EXPENSE SPARED! Wonderful mountain views. Marble, granite, Italian stone, venetian plaster, pre-wired for everything. Over $1million spent after purchase!!! 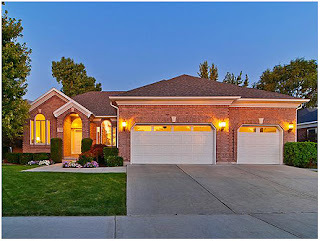 Main floor living at its finest with this open and light Holladay all brick rambler. Large rooms and 10 foot ceilings. Kitchen with large granite bar. Main floor master. Tile, granite, travertine throughout. Large 3 car garage, Huge basement with 2 finished bedrooms. East facing yard. Wow-this is a rare find for the area! Beautiful home on .38 acres with park like back yard. Lovely main floor living. New kitchen with granite countertops, cherry wood cabinets, stainless appliances and new wood flooring. Newly finished downstairs with great room, fireplace and 2nd kitchen. Deck, ponds, waterfall, arbor and garden areas in lush backyard with views.